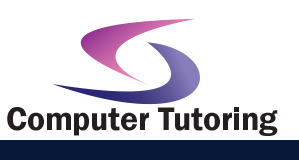 An ideal location for your Macromedia Flash 8 Training Course Advanced training course. 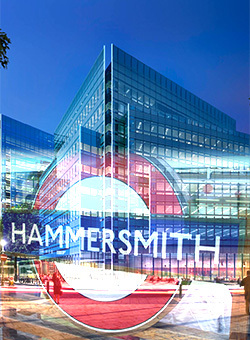 The training centre is situated in the heart of west London between Hammersmith and Kensington. This training course is designed to give you an in-depth understanding of some of the more advanced features and design techniques of Flash. This will help in the development of a more dynamic Flash content.